A comprehensive storage solution for business and personal use is conveniently located near Palo Alto. Piedmont Moving Systems has a 10,000 square foot storage facility to allow for you to have more room at your business or home. Businesses can store raw materials or completed products at our facility. Homeowners can store their seasonal decorations or boat in our facility. Our facility offers both vaulted and open racking space for larger items. Storage in Palo Alto is safe and secure with fire and theft protection systems, as well as a 24-hour surveillance camera. Use our storage facility as an office overflow for the supply closet. Don't clutter your office, make more room today. Our inventory management system can organize numerous products or a few to prevent your company from having overstock at our warehouse. We want your company to be successful, which is why we always know how many products you have in our warehouse and where they are being delivered to. Organize your documents with us or a room in your home. We can store any items in our expansive storage facility in Palo Alto. 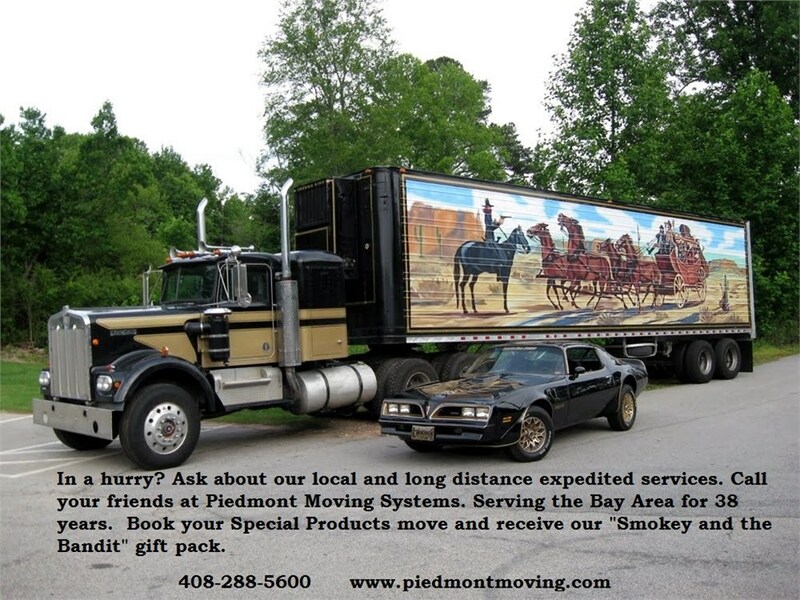 Piedmont Moving Systems can help you reach a storage solution today by giving us a phone call. You can also receive a no-obligation, free estimate by filling out our quote form online.